Horizon Car Hire, quality car hire in Paphos Cyprus at the most competitive rates! 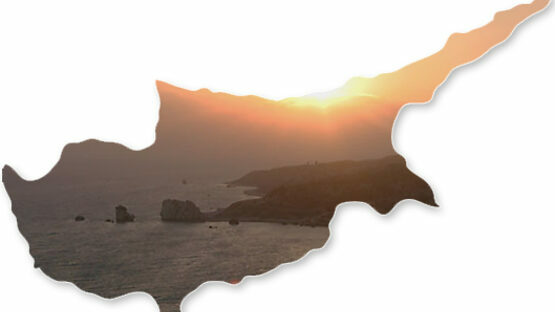 Horizon Car Hire in Paphos is part of the Horizon group and has been established in Cyprus for nearly 40 years. If you are taking your holiday in Paphos then it makes sense to book your car hire with a Paphos based company. In the unlikely event of a problem occurring we have 5 shops all manned by English speaking staff and a 24-hour breakdown service covering the whole of Cyprus. Our meet and assist at Paphos Airport is FREE of charge. Our meet and assist service at Paphos Airport means one of our staff will meet you with your hire car and give you directions to your holiday accommodation. If you don’t have room for your luggage in your rental car, then our staff member will accompany you with their car to your accommodation. There is no charge for this service. Should you prefer to have your Hire Car delivered to your holiday accommodation, then we will arrange a convenient time with you. Payment for your HIRE CAR is on arrival in Paphos or Paphos Airport and can be cash or credit card. On your departure from Paphos you have the choice of leaving your Hire Car at your holiday accommodation or Paphos Airport. (There is a small charge of €25 if you wish to leave your Hire Car at the Paphos airport). Your Paphos Car rental booking will be confirmed within 24 hours with the exact amount due payable on arrival. A second named driver will be free of charge, including full insurance.